“What’ll I Do?” – Willie Nelson and Family cover the Irving Berlin classic “What’ll I do”. Filmed over a couple Chartertech Films field trips to Texas and edited at our Chartertech High School for the Performing Arts studio in NJ with the help of Matthew Verderose and other contributors. 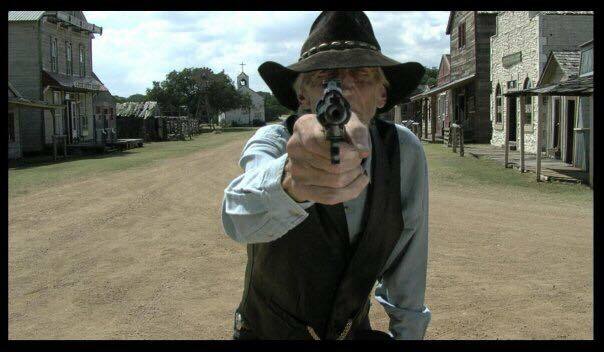 Directed by David Von Roehm, produced by Luck Films – Willie Nelson, John Good, Kerry Wallum, Scott McCauley. Love the film, by Luck Film. Great to see the photos from the World Headquarters before the storm and remodelling. What a collection. Another beautiful video by David von Roehm and the talented folks at Luck Films. “OMG!!!!!! Just got Medicine Man and Accidental Outlaw, they are sooooo beautiful!!!!!! They were a little wild when we picked them up but are calming down nicely here at the house. Will send pictures soon. Just wanted to thank you for helping us get them. If you have room in your home or heart for a beautiful paint, you can see pictures of Willie Nelson’s signature paint horses available for adoption and get more information at Habitat for Horses Website here. Not many know of a very special place called Luck, Texas. It’s a spot on the map outside Austin where many horses rescued from various ordeals, situations, abuse and neglect by Habitat for Horses have been offered the opportunity to reside on a peaceful ranch nestled in the Texas Hill Country. Here they live free of their respective traumas at the home of an American Icon… Mr. Willie Nelson, a Country Music Legend. Mr. Nelson and his daughter, Amy, have long been lovers of horses as well as faithful supporters for the rights of horses. 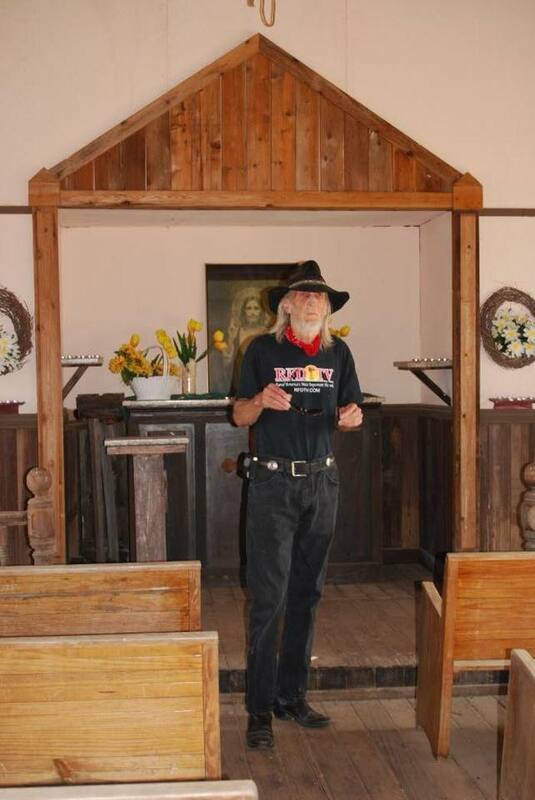 Mr. Nelson has graciously offered his home, a stunningly beautiful ranch in the Texas Hill Country as a safe haven for some of God’s most amazing creations. Through the diligent efforts of Mr. Nelson, his daughter Amy, and Habitat for Horses, more than 70 of the horses rescued throughout the years by Habitat for Horses have been able to call his beautiful ranch their home. Here they have healed in body, mind and spirit and have flourished beyond our greatest expectations. Now a rare few are ready for their very own forever loving home with a family to train them and allow them to become their best friend. 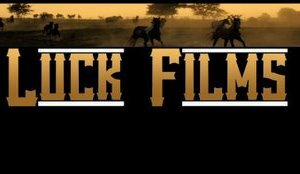 David Roehm Sr., father of David Von Roehm, Luck Films’ partner David Von Roehm, passed away recently. Best wishes to his family. 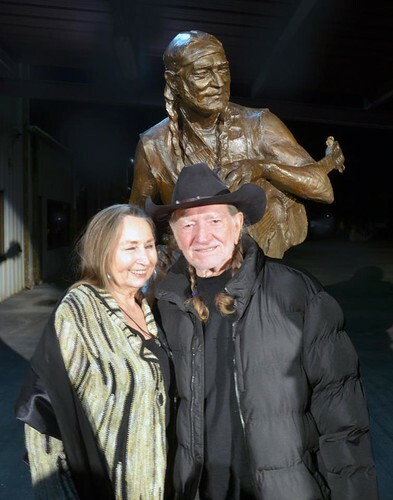 Willie and Bobbie Nelson stand in front of the sculpture of Willie Nelson that was commissioned by the City of Austin, and will be placed on Willie Nelson Boulevard, in Austin, near the Austin City Limits/ Moody Theater. Photo thanks to Turk Pipkin. 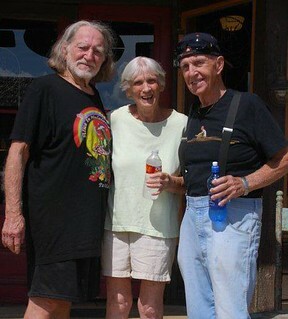 Willie Nelson’s website has announced that on 4/20/2012, at 4:20 p.m.,. Willie Nelson will be honored with the unveiling of his statue in Austin, Texas, on Willie Nelson Boulevard. The days are getting nearer to 4/20 at 4:20pm, the day and time of the official unveiling of the statue in downtown Austin of our hero, Willie Nelson. We are so happy and excited about the event. It’s not everyday a city, the capitol of Texas no less, puts up a huge statue of your Dad. You can be sure that all of us here at Willienelson.com will be there to cover it. In the meantime, you can get a quick glimpse of the statue being made in this video. 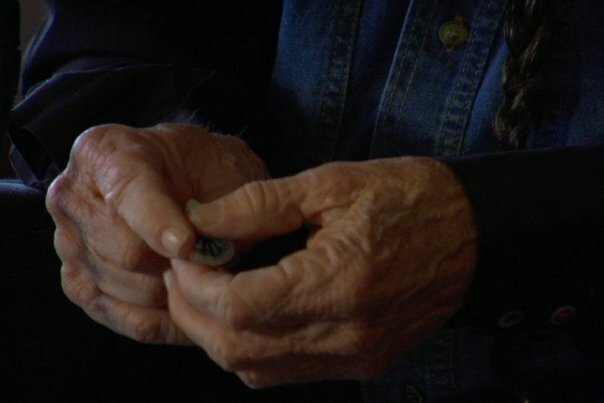 www.moviehole.net reports of a new project by Luck Films and Willie Nelson. Peter Bogdanovich is scheduled to direct Cybill Shepherd, in “One Lucky Moon”, a Luck Films venture about a small town that’s outfitted as a Westworld-style amusement park – complete with staged shoot-outs, bank robberies and all sorts of pay-for-the-privilege cowboy adventures. Willie Nelson will also appear in “One Lucky Moon”, along with Burt Reynolds, Eva Hassmann and Tom Petty. “Lucky Moon” is currently in the scripting stage. Luck Films are currently in pre-production on “Cottonwood”, a family drama with Anthony Michael Hall headlining. 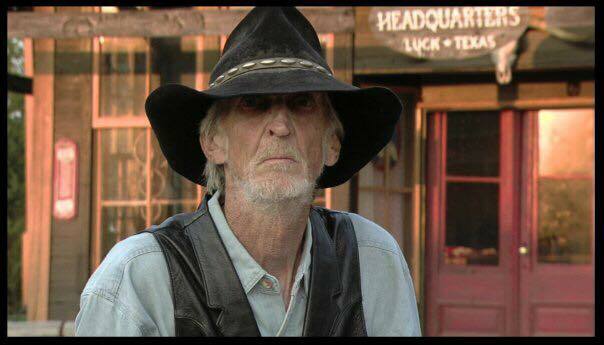 “Desperados Waiting For A Train” – Willie Nelson from Luck Films on Vimeo. Willie Nelson and family cover the Guy Clark classic “Desperados Waiting For A Train”.